Throw out that old gas cylinder and call Catalytic Generators Australia in Melbourne. 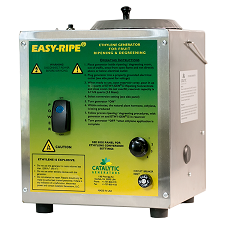 Our safe, innovative products can transform your ripening room forever. 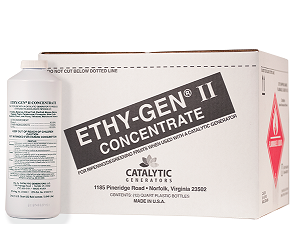 Our products offer the safest ethylene application available, so contact us today. 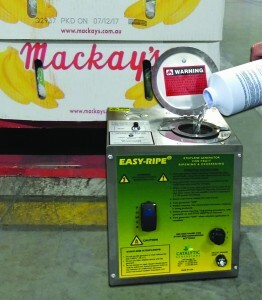 Don’t be fooled by copycats…trust only the original Catalytic Generator & Ethy-Gen® II for your ripening operations. Our knowledge – we are the ethylene ripening experts, in business over 40 years. Our technology – second to none and our equipment is used around the world to ripen millions of tons of fruit. Imitated, but not duplicated! 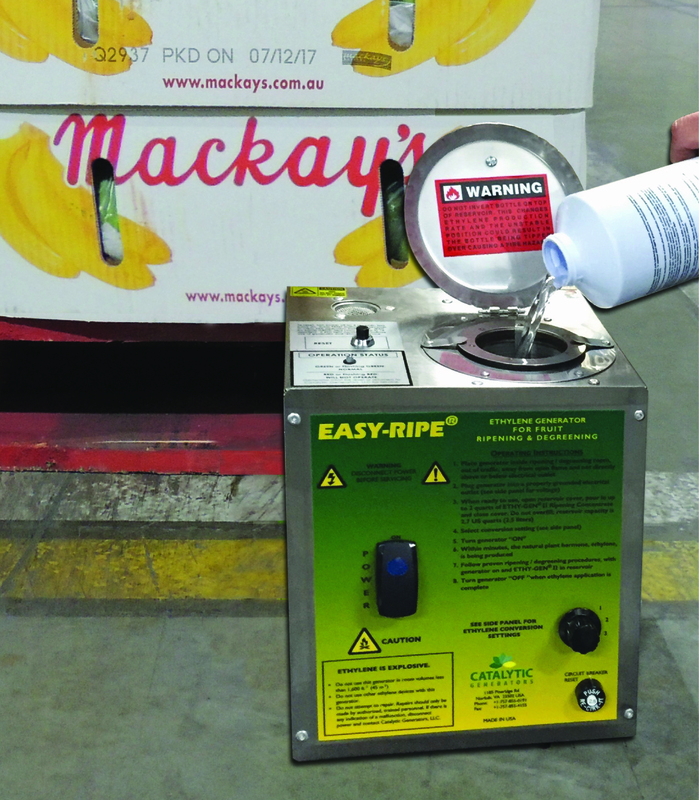 Why store large quantities of compressed ethylene at a fresh produce warehouse? Our on-site process of producing ethylene as it is needed just makes much more sense…transform the way your fruit ripens, convert to Catalytic Generators today.